Basement remodeling ideas can be found in abundance by conducting a simple search on the Internet. It certainly makes sense to convert your Wichita basement into some usable living space. Why let any space in your home go to waste? There can be problems with basements, however, so you will need to conduct a thorough inspection of the area before you embark on any remodeling plans. For example, you will need to make sure that you do not block any duct work, wiring, or pipes that may need to be accessed at some time in the future. You will also need to ensure that you use waterproofing to keep the moisture and smells under control. Some Wichita remodeling ideas include adding a bathroom to your basement, adding a bar, or creating a den. An interesting remodeling idea is to turn your basement into a separate apartment area. This might be a particularly good idea for you if you have a very large basement, and you think that you might want or need to rent part of your home out for some extra income. As you consider different ideas for your Wichita basement remodeling project, think about things such as what type of flooring you would like to have and what kind of work needs to be done to your walls. Also think about lighting, as most basements do not have much natural lighting, and very little artificial lighting. Depending on what you decide to do with your basement, you may find that it will cost you quite a bit to install sufficient lights. It is a worthwhile investment, however, and will likely be essential to suit the needs of your newly remodeled space! It is always best to have some solid ideas in mind before you consult a Wichita remodeling contractor. In addition, it would be wise to have some designs and measurements to show contractors so that they will be able to provide you with more accurate estimates. Estimates, however, are simply that and are subject to change during the course of any remodeling project. 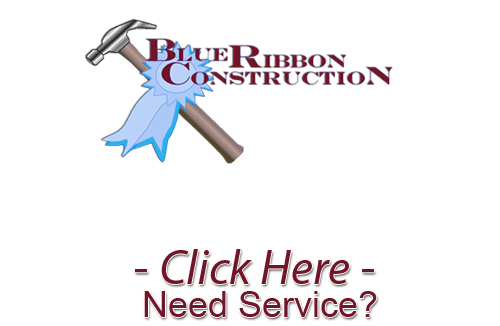 If you are looking for a Basement Remodeling Contractor in Wichita then please call 316-871-4815 or complete our online request form.